Is your body craving nutrients after all those fats and carbs? 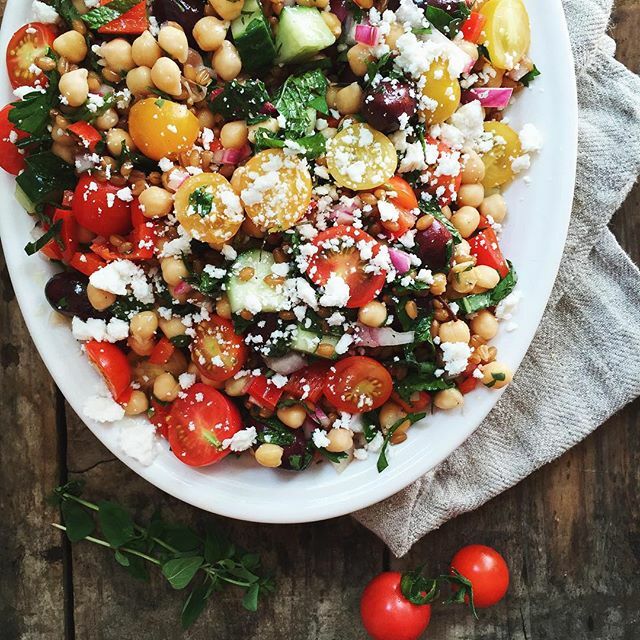 Try a whole grain salad for a simple and satisfying dinner, and remember salad doesn't have to be boring! 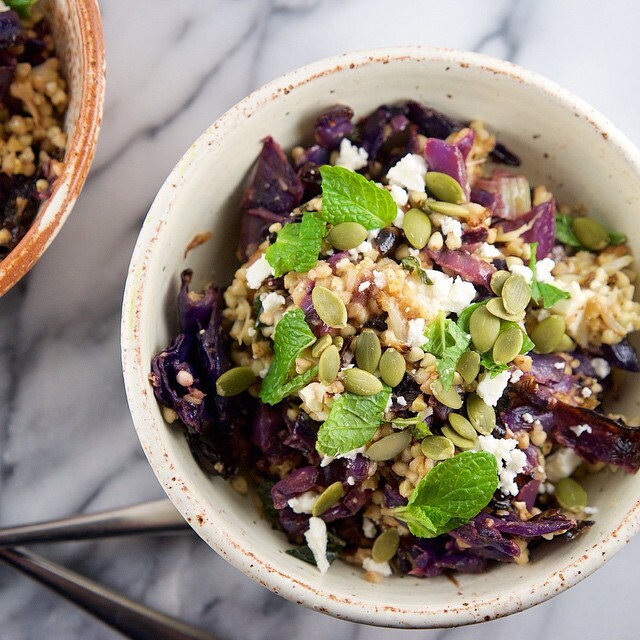 Experiment and try something new like this Roasted Red Cabbage, Cauliflower, Fennel and Buckwheat Salad by @cooksophiecook. 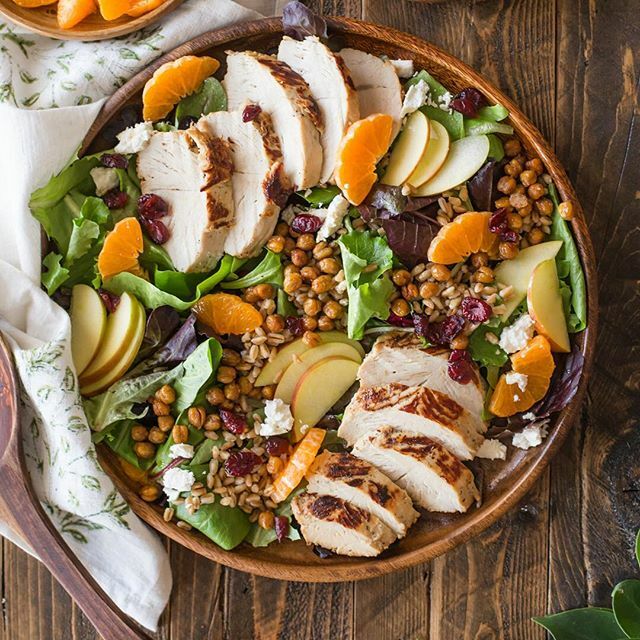 You could also go Greek with a Wheat Berry and Chickpea Salad or use up leftover turkey in this Turkey and Farro Salad. 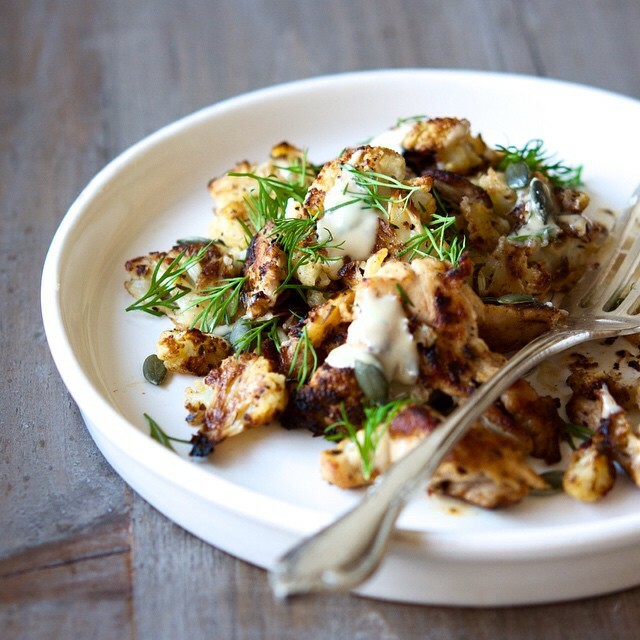 Roasted Red Cabbage, Cauliflower, Fennel and Buckwheat Salad by @cooksophiecook. 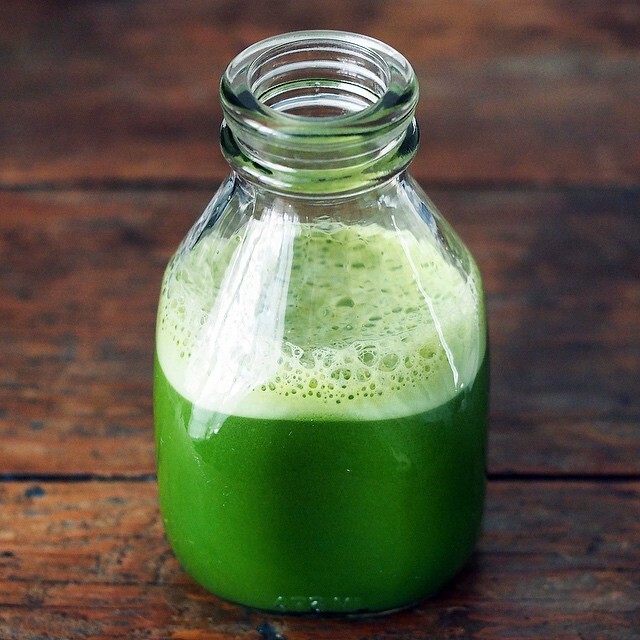 Pick up some greens and get juicing! Your body will be very grateful for the boost in vitamins, minerals and enzymes it'll get from one serving of juice. 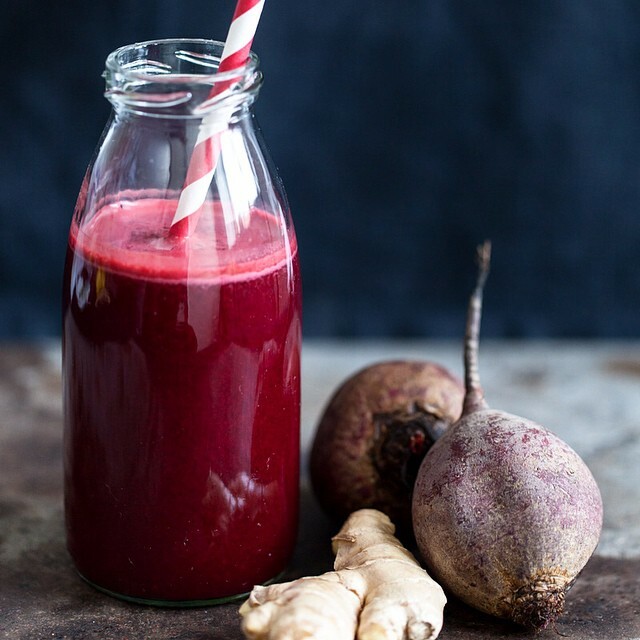 Go green with thisDandelion Greens Juice by @ashley_neese or drink your beets in this juice. Craving something a little sweeter? 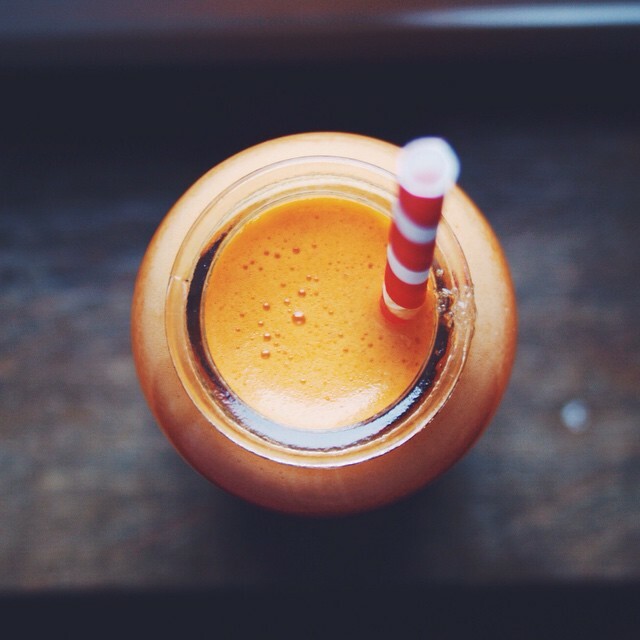 Try this Apple, Carrot, Strawberry and Ginger Juice. 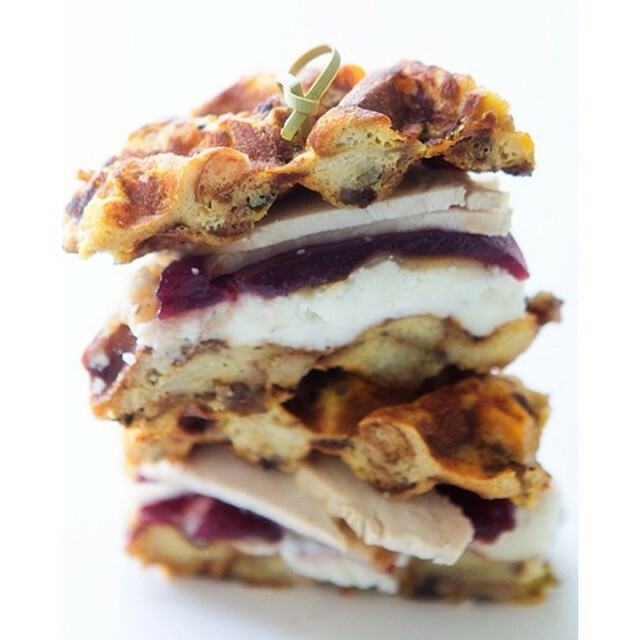 Let's face it, the last thing anyone feels like doing after Thanksgiving is more cooking! 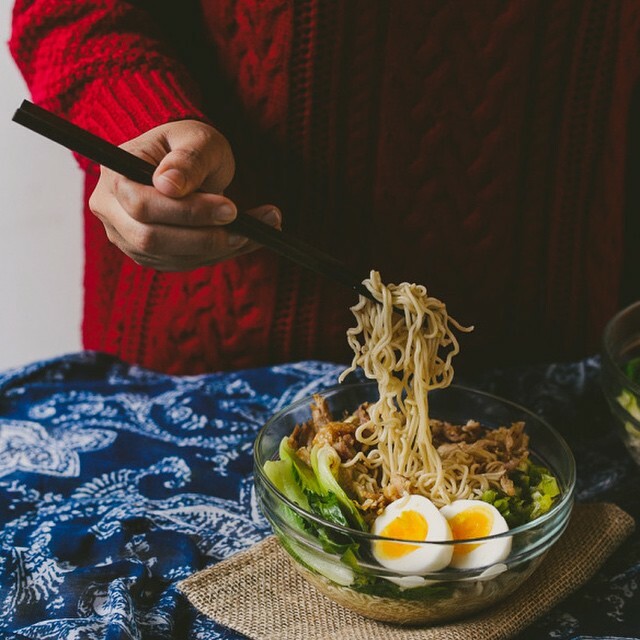 That's why we've compiled a variety of easy weeknight dinners on our site to help you get a healthy and satisfying meal on the table with very little effort. 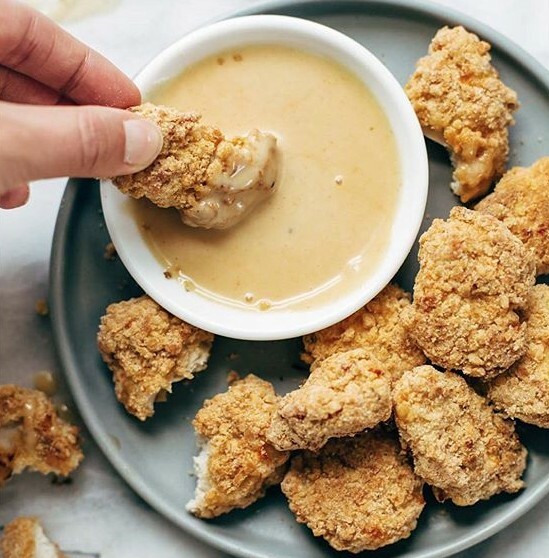 Kids will love these Popcorn Chicken Bites by @pinchofyum, which are baked, but just as crispy as the fried variety. 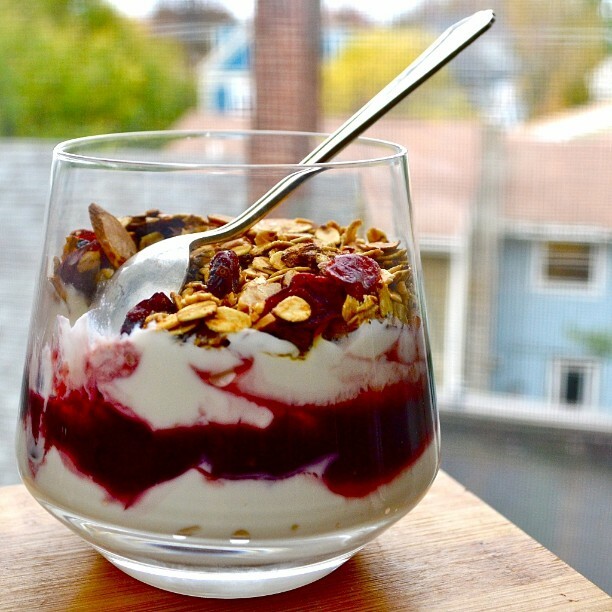 Looking for something a little healthier? 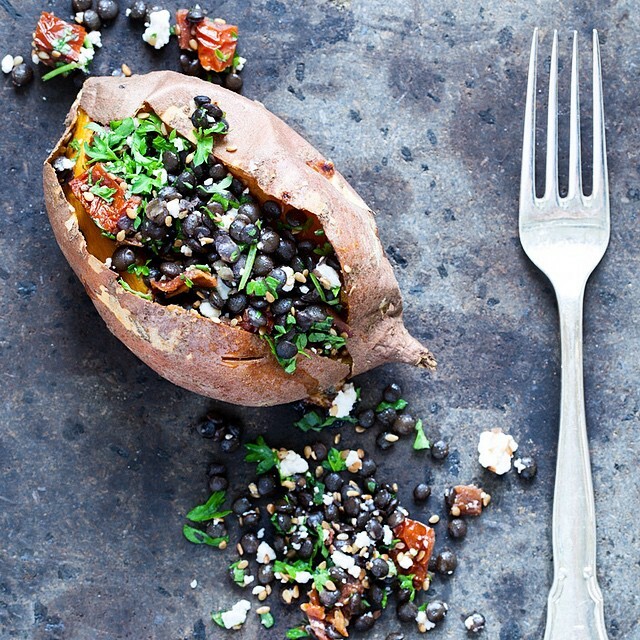 Try these Stuffed Sweet Potatoes or this One Pan Chicken and Cauliflower Hash. 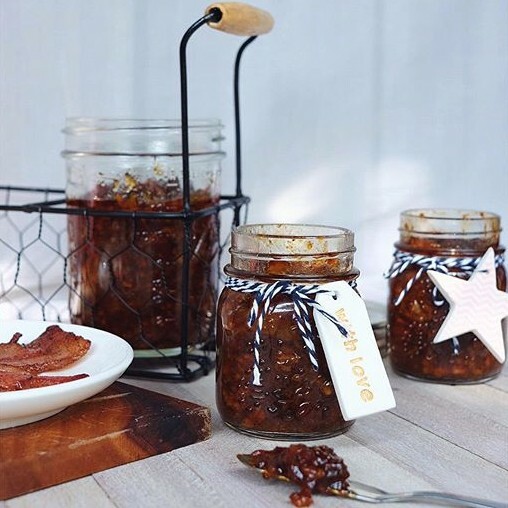 Skip the holiday shopping stress and make your own food gifts this year. 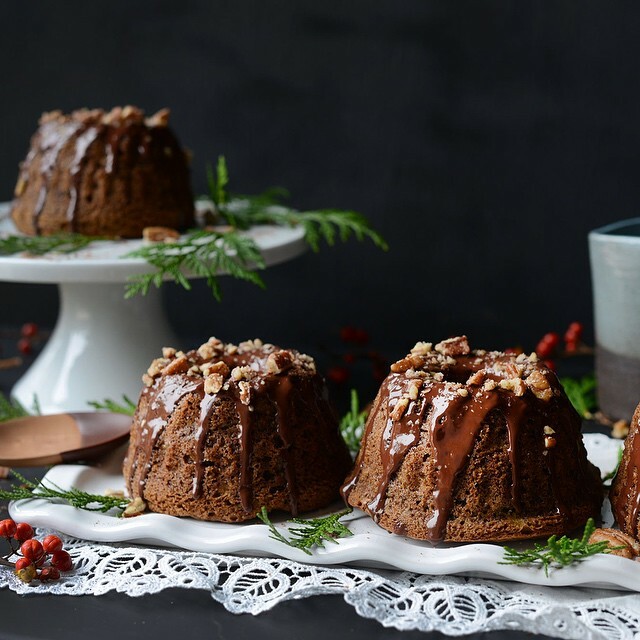 Plan on making these beautiful Banana Bundt Cakes by @fareisle for your children's teachers or coworkers or go savory with this Bacon Sriracha Jam. 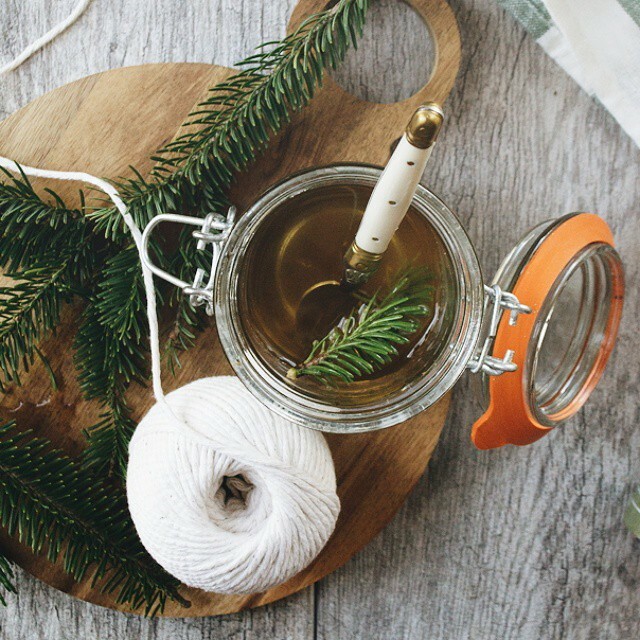 If you're getting your tree this weekend, check out this clever use of extra greenery; Balsam Syrup for cocktails.